Brady Dougan says he did not consider resigning over the bank’s guilty plea for tax evasion. He may not have been involved in the wrongdoing, but as CEO he stands for the firm. A top-level departure would demonstrate Credit Suisse’s ethical standards, and shame other bank bosses. 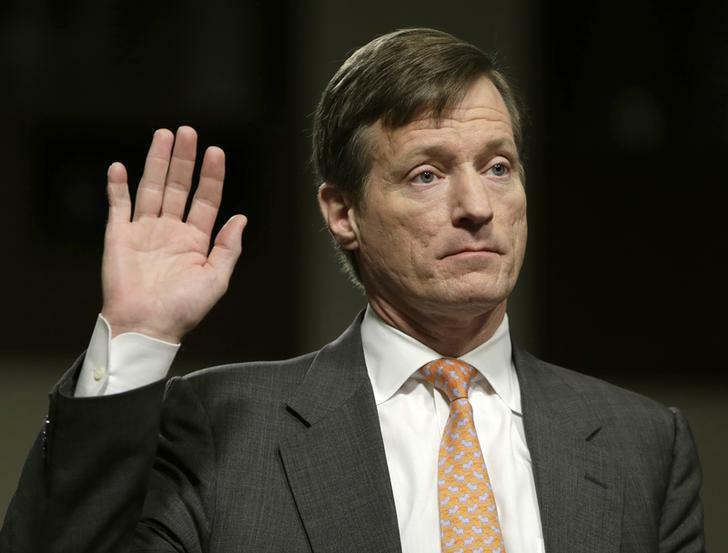 Credit Suisse Chief Executive Brady Dougan told analysts and the media on May 20 that he had not considered resigning over the Swiss bank’s U.S. guilty plea for aiding tax evasion. The firm’s guilty plea on May 19 included submission to scrutiny by an independent monitor and $2.8 billion in penalties to the U.S. Department of Justice, the Internal Revenue Service, the Federal Reserve and the New York State Department of Financial Services. It had already agreed to pay $200 million to the Securities and Exchange Commission.